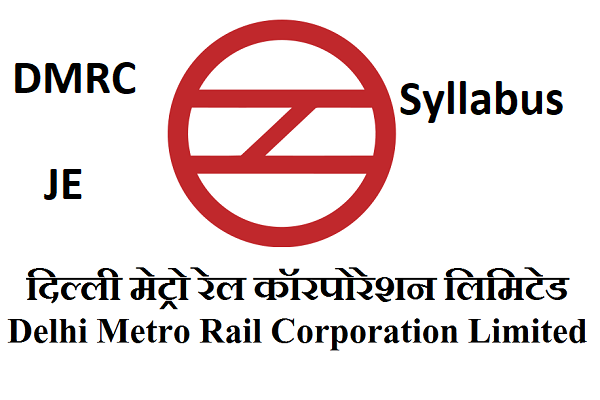 DMRC JE Mechanical Books Study Material PDF Download : Hello Aspirants, Now all you know that Delhi Metro Rails corporation i.e DMRC has announced recruitment notification. There are total 1896 vacancies in DMRC to fill through this recruitment. 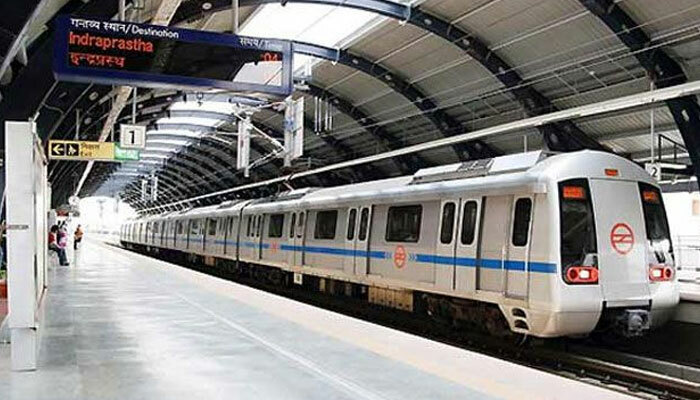 DMRC Recruitment is for executive level post like assistant manager and there are also more number of vacancies for non executive posts like Junior Engineer Electrical, Electronics, Civil and Mechanical, also vacancies for maintainer for ITI. Today we will discuss about DMRC JE Mechanical Books Study Material PDF Download. For all these vacancies candidate all across India can apply. So there will be tough competition. But it is best opportunity for engineer to get good government job. Specially Mechanical Engineers are struggling to get a job in private sector. So here we will only discuss about DMRC JE Mechanical Books Study Material PDF Download. This Junior Engineer post is mainly for diploma holders but candidates with higher qualification can also apply. If you want to apply then check eligibility first then apply. Last date to apply is 26 February 2018. After Release of notification many candidates are asking about DMRC JE Books. Candidate from mechanical branch looking for best books for DMRC JE Mechanical. They are also searching for Free study material for DMRC JE Mechanical preparation. Here we will suggest best books for DMRC Mechanical JE and we will also provide download link for DMRC JE Mechanical Study material and books in PDF Format. There are two papers. paper 1 consist of 4 subject like technical, aptitude, logical reasoning and general awareness. So lets see DMRC JE Mechanical books for Technical. Technical questions in mechanical based on main topics like Applied Mechanics, Fluid Mechanics, Hydraulic Machines, Machine Design, Machine Design, Refrigeration and Air Conditioning, SOM, Theory of machines, Welding Technology, Workshop Technology, Thermodynamics. You can use separate standard books for each topic. Also there are few good books which covers all topics. We recommend ” Conventional and Objective Mechanical Engineering by R.S Khurmi ” This is most popular Mechanical Engineering book for any competitive exam. There are also some books specially designed for DMRC Junior Engineer Exams which covers all subjects with aptitude and general awareness. DMRC JE Mechanical Study Material Download PDF.